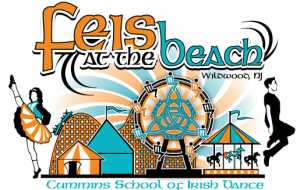 Posted April 20th, 2015 by All Of Us & filed under Community Review, Feis At The Beach Feis, Feis Reviews, New Jersey Feis. Posted April 20th, 2015 by What The Feis & filed under Community Review, Feis Reviews. 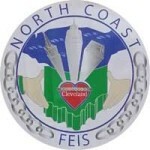 Posted March 23rd, 2015 by Mom O'Three & filed under Big Apple Feis, Feis Reviews, New York Feis. 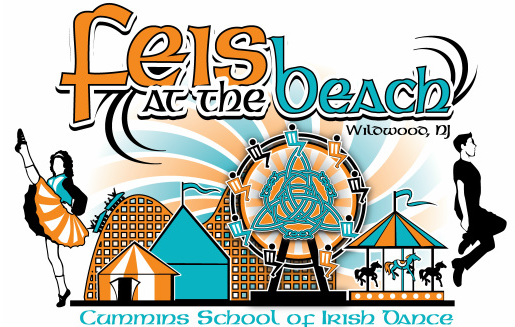 Posted March 4th, 2015 by Mellie Wilkes & filed under Feis Na Tara, Feis Reviews, Georgia Feis. 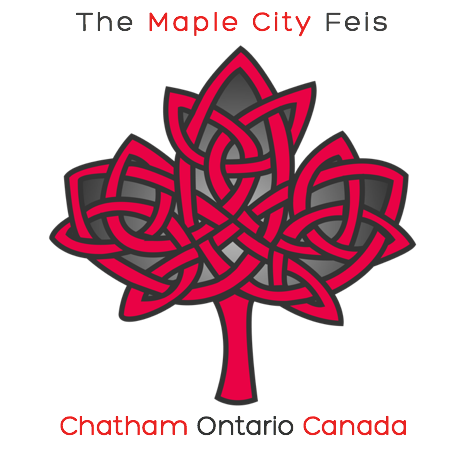 Posted March 1st, 2015 by What The Feis & filed under Feis Na Tara, Feis Reviews, Georgia Feis. 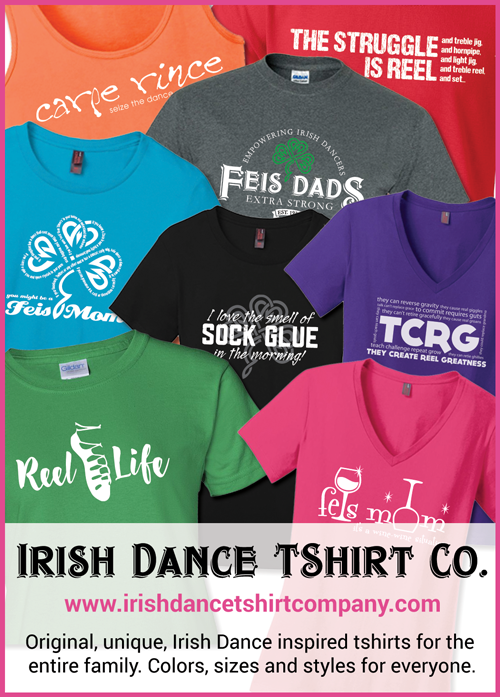 The 20th Annual Feis Na Tara was held on Friday & Saturday, February 27th & 28th 2015 by the Mulligan School of Irish Step Dance and the Tara Dance Company, at the Marriot Atlanta Airport, in Atlanta, Georgia. This was our first trip to this feis. 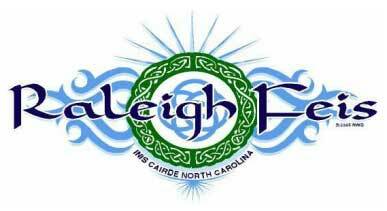 Posted February 11th, 2015 by Corabelle Colbert & filed under Feis Reviews, North Carolina Feis, Raleigh Feis.